Address: 9150 Old French Rd. 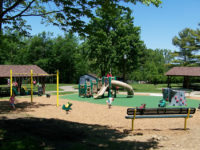 Picnicana Park began as a privately owned picnic area in 1951. 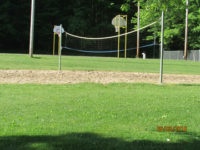 Located on the west side of Old French Road, Township residents, Catherine and Andrew F. Klaus, were the original owners. The Klaus family chose the name Picnicana, taken from a German word meaning fest or feast. 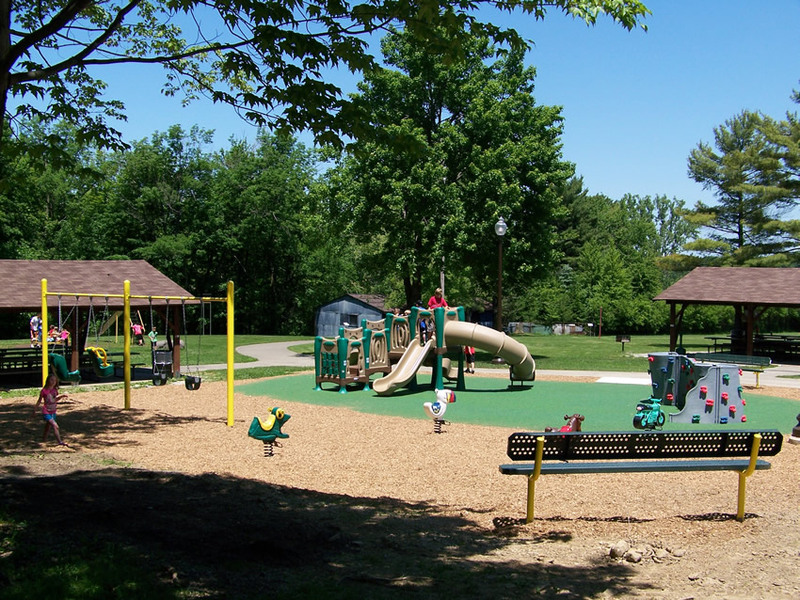 The Commonwealth of Pennsylvania made Project 70 funds available to municipalities for the purchase and development of parks and recreational facilities. 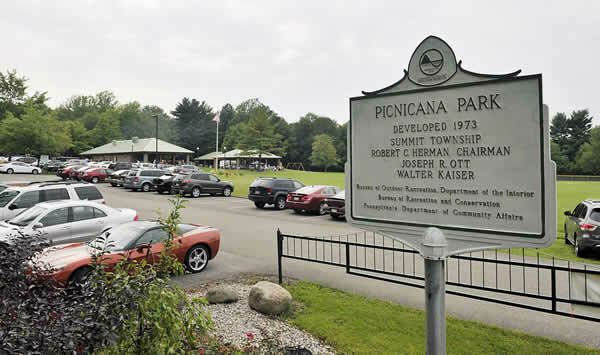 With a grant from this fund, Summit Township purchased Picnicana in the early 1970s. Picnicana Park is now comprised of over 34 wooded acres that offer 1.5 miles of wooded trails, 2 covered picnic pavilions, modern handicapped accessible restrooms, a softball field, 2 horseshoe courts, a sand volleyball court, 2 basketball courts and playground equipment. 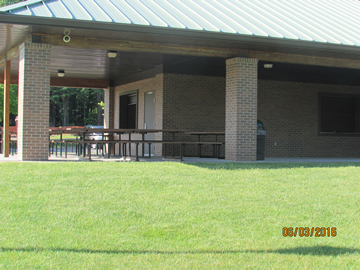 Open from May 1st to October 15th, fully equipped kitchens and pavilions are available for rental. 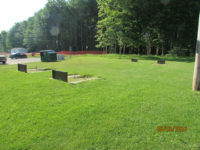 Reservations for the following summer are taken beginning September 15th for Summit Township Residents and on October 1st for non-residents, phone 868-9686, at 8:00 a.m. It should be noted that “walk-ins” at 8:00 a.m. are given priority over phone calls. View Picnicana rules and regulations. 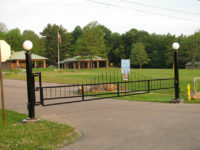 The Summit Township Recreational Board offers a seven-week summer day camp program for children at this park. 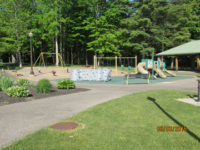 Picnicana is located at 9150 Old French Road, Waterford, PA 16441. 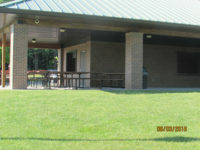 In January of 2008, the old kitchen facility was demolished and replaced with a new building complete with three separate, fully equipped kitchens. 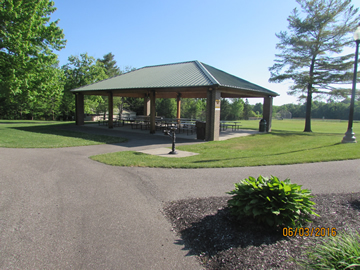 Kitchen #3 also has available a multi-purpose room (25′ x 22′) equipped with tables and chairs. 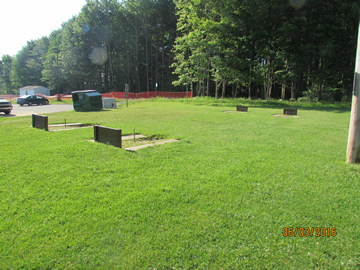 The parking area has been increased and paved with more lighting. 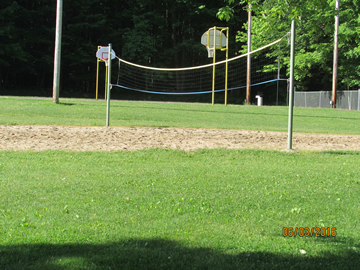 A new flagpole has been installed and increased lighting throughout the picnic area. In the summer of 2014, 1.5 miles of wooded trails were created on the Park Property. 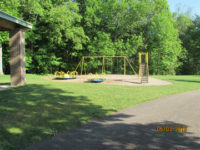 These trails meander through the mixed hardwood forest and involve two stream crossings of the small tributary to LeBoeuf Creek, which runs through the center of the park property. 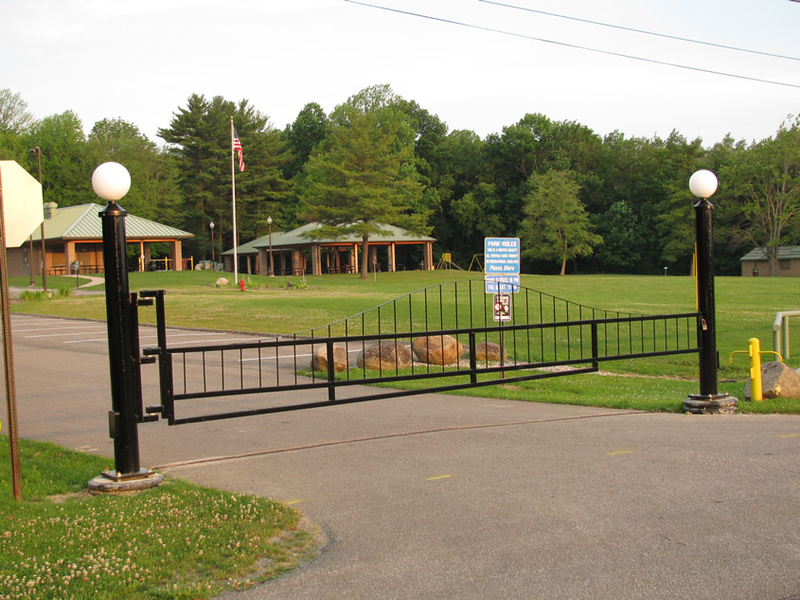 In the summer of 2016, two footbridges were installed at the stream crossings along the trail and the parking area was expanded to accommodate larger events.